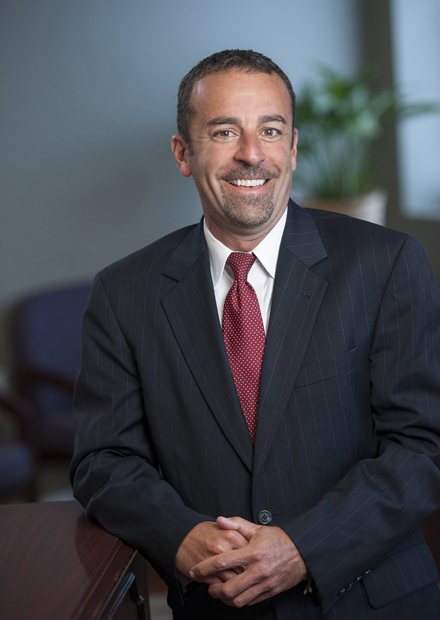 Bob graduated from Widener University School of Law in 1991, where he won the American Jurisprudence Award in Trial Advocacy and served as an intern to The Honorable Theodore Z. Davis of Camden County during his final year. Bob has extensive trial experience in all general liability areas. In 2012 Bob was named “Litigator of the Year” by a major auto insurance carrier in New Jersey as a result of his excellent work and trial success.